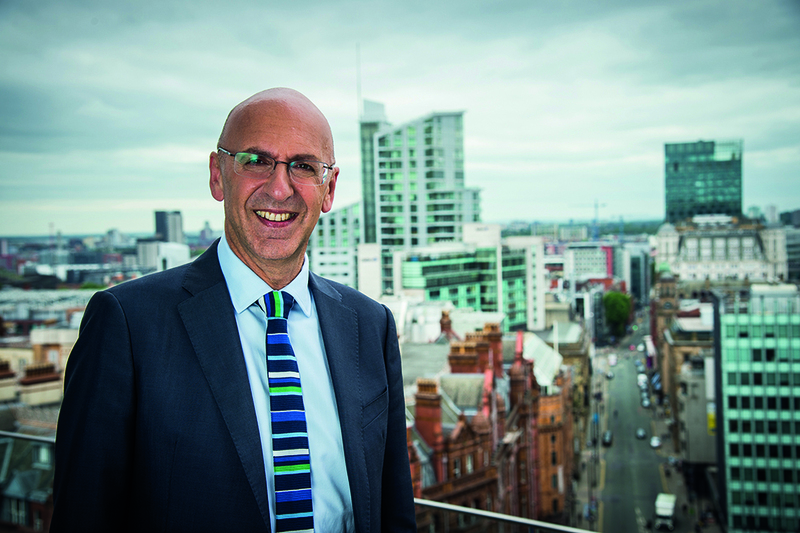 Manchester Metropolitan University Vice-Chancellor Professor Malcolm Press has been appointed to the board of the Institute for Apprenticeships to help influence and steer the UK’s burgeoning apprenticeship sector. Professor Press will serve as a non-executive director for five years, bringing a wealth of experience of higher education and knowledge of innovative modes of learning. In particular, Professor Press offers invaluable insight from Manchester Metropolitan’s sector-leading degree apprenticeships, which were first launched by the government in 2015 to tackle skills shortages in key industrial sectors. Currently, one in ten of all UK degree apprentices* study at Manchester Metropolitan and the programmes have since grown at the University to include Chartered Management, Digital and Technology Solutions, Laboratory Science and an MBA Degree Apprenticeship. Professor Press said: “It is an exciting time for apprenticeships in the UK and I look forward to playing a role in driving up the knowledge and skills base for the benefit of individuals, the economy and society. “Here at Manchester Metropolitan, we have a rich heritage in helping to create new apprenticeships and are working with companies to ensure learning is fit for purpose and industry relevant. The University is a pioneer in apprenticeships having enrolled its first apprentice learners in 2013 and degree apprentices in 2015, later in the spotlight as the focus of a BBC Radio 4 documentary on degree apprenticeships. While earlier in May, student Holly Carter was named Chemical Sciences Apprentice of the Year. The University currently has more than 700 degree apprentices working with over 140 different employers, such as AstraZeneca, Barclays, United Utilities, Thales, Lloyds and McDonald’s. *Department for Education report: Apprenticeships by framework, level and age: achievements (September 2017).